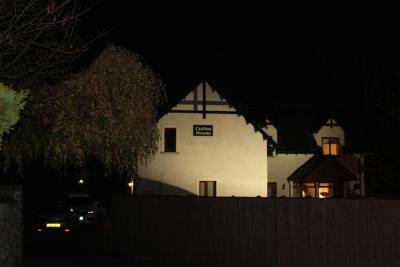 Lock in a great price for Culliss House B&B - rated 9.7 by recent guests. This B&B was very nice, clean and very comfortable. I would highly recommend it. The room was very nice, very clean and spacious. The breakfast is plentiful. The owner was flexible with the check in (we arrive earlier) that it was good for us, because we were arrive by bus. Lovely breakfast, perfect location excellent owners ,very friendly and helpful nothing is too much bother! will definitely stay again . thankyou. The welcome was very friendly and informative. The tea tray includes, chocolates, little cakes and biscuits. Lovely clean bathroom. Breakfast was all cooked to order and very tasty. Culliss House B&B has well-equipped accommodation boasting free WiFi in Inverness, 650 yards from Inverness Castle and 1.5 miles from Caledonian Canal. Breakfast is available every morning, and includes continental and Full English/Irish options. University of the Highlands and Islands, Inverness is 2.1 miles from Culliss House B&B. The nearest airport is Inverness Airport, 8.7 miles from the accommodation. This is our guests' favourite part of Inverness, according to independent reviews. This property also has one of the best-rated locations in Inverness! Guests are happier about it compared to other properties in the area. 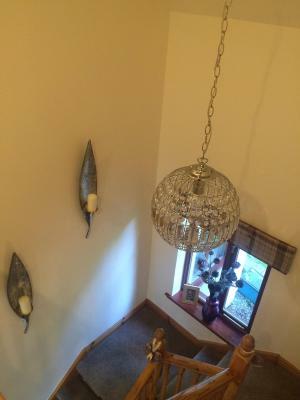 This property is also rated for the best value in Inverness! Guests are getting more for their money when compared to other properties in this city. 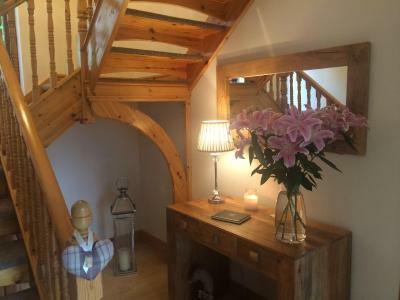 Culliss House B&B has been welcoming Booking.com guests since 23 Apr 2015. When would you like to stay at Culliss House B&B? This double room has a tea/coffee maker, electric kettle and seating area. House rules Culliss House B&B takes special requests - add in the next step! Culliss House B&amp;B accepts these cards and reserves the right to temporarily hold an amount prior to arrival. Culliss House B&B accepts these cards and reserves the right to temporarily hold an amount prior to arrival. Attention to detail - had everything for a really relaxing and comfortable stay. Host extremely welcoming, helpful and thoughtful but without being intrusive. Great breakfast . Hostess was wonderful and kind. Breakfast was delicious. Place was sparkling clean. Location was an easy walk into town. Restaurant suggestions were perfect. The Wi Fi doesn’t work properly in the rooms. The time allowed for breakfast is pretty short (just 8 till 9) The heater too high at night that made difficult to sleep if you don’t open the window. Breakfast was delicious, location perfect. 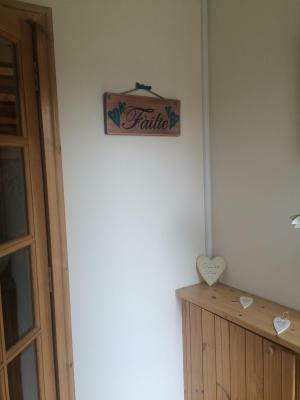 Great host, great breakfast, comfortable room, very quiet, good parking and only 10 minute walk to the City Centre. Very clean, lovely breakfast, great location.